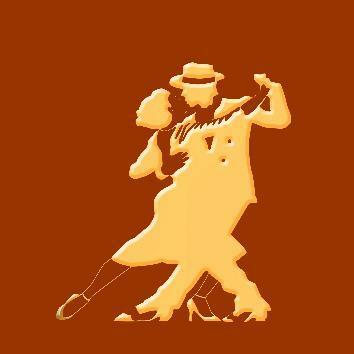 From October 11th to 14th 2018 tangueros from over the world will gather in the beaut forward iful Spanish city on the Mediterranean Sea to experience four days packed with tango. The Festival includes eight milongas lasting a total of 27 hours. Two of them are free, one will be held rigth at de beach , another in a square in Historic city center. The world - famous couple MAJA PETROVIC & MARKO MILJEVIC and MARINA ALCALDE & DIEGO QUISPE will deligth us with twelve hours of tango classes. FRED ROMERO, one of de most renowned djs in France will musicalize Friday and Saturday nigths milongas. The famous oriental dancer TERESA TOMÁS will perform on Thursday 11th in the welcome milonga. The Festival will take place in the four star Olympia Hotel, Events and Spa located at only five minutes by underground from the historical city center. To make your stay in Valencia complete, taste a typical horchata and fartons (traditional drink made of tiger nuts). We are looking forward to welcoming you at the Festival. In this Encuentro the most important thing is you!